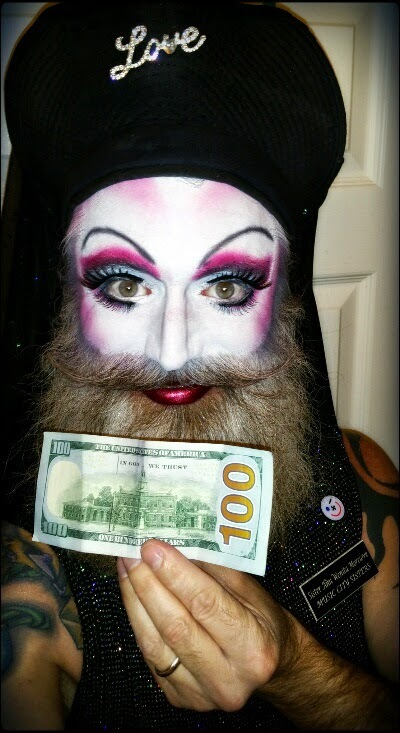 To the man, a stranger, who stopped me as I walked through the bar on my way to the car and gave me a $100 donation to the Music City Sisters of Perpetual Indulgence: Sir, you are amazing! I love being a Sister! $100 dollars sounds a genuine bargain to make you happy. Next time you have a fundraiser, please remember me.